Enter the date mom first became mama bear in the box below. 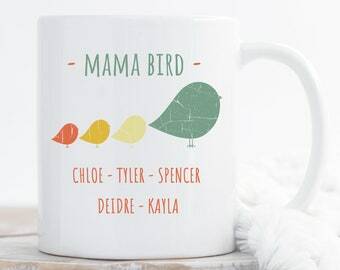 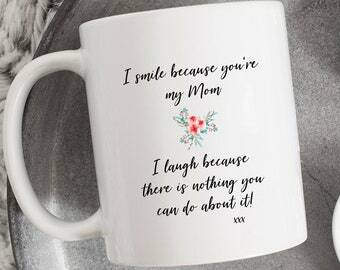 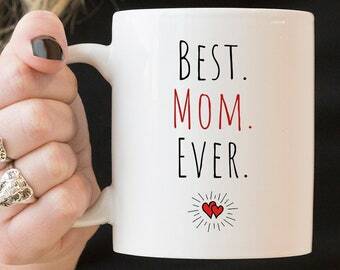 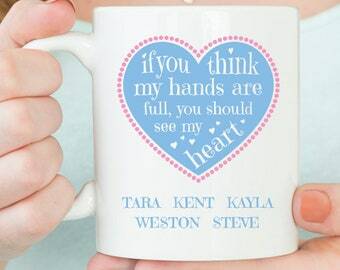 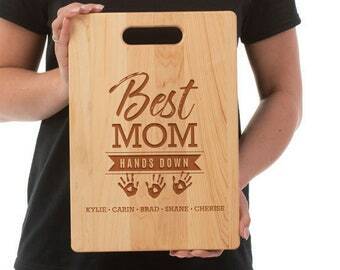 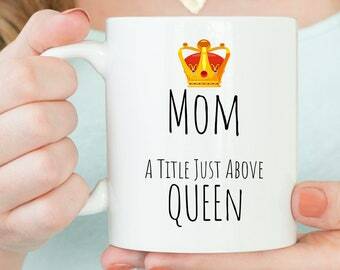 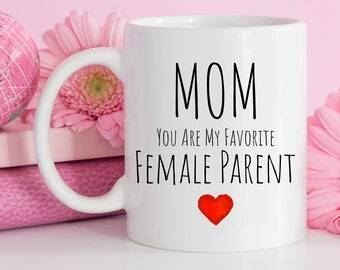 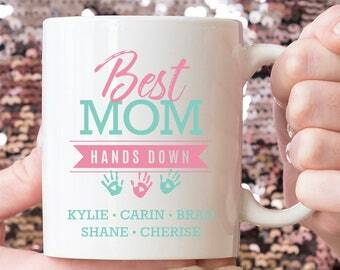 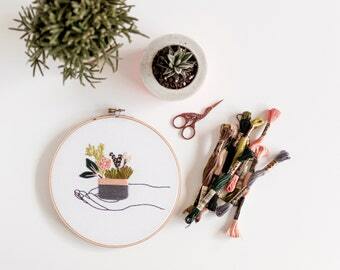 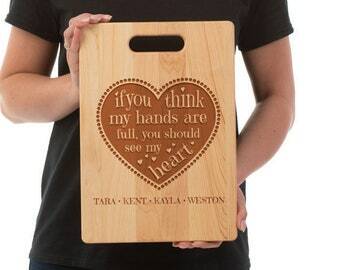 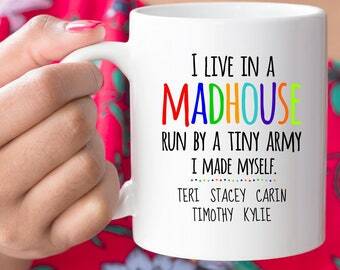 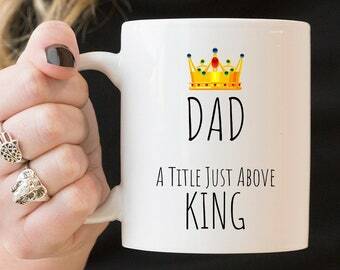 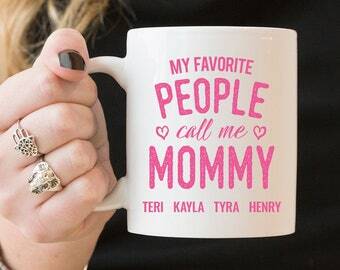 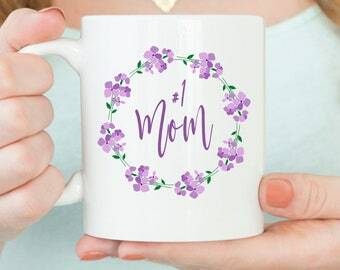 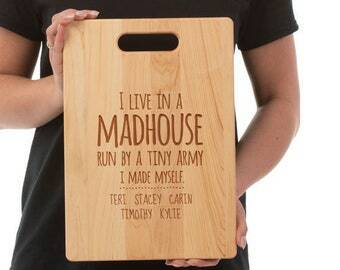 We'll personalize the mug and ship you the perfect gift for mom! 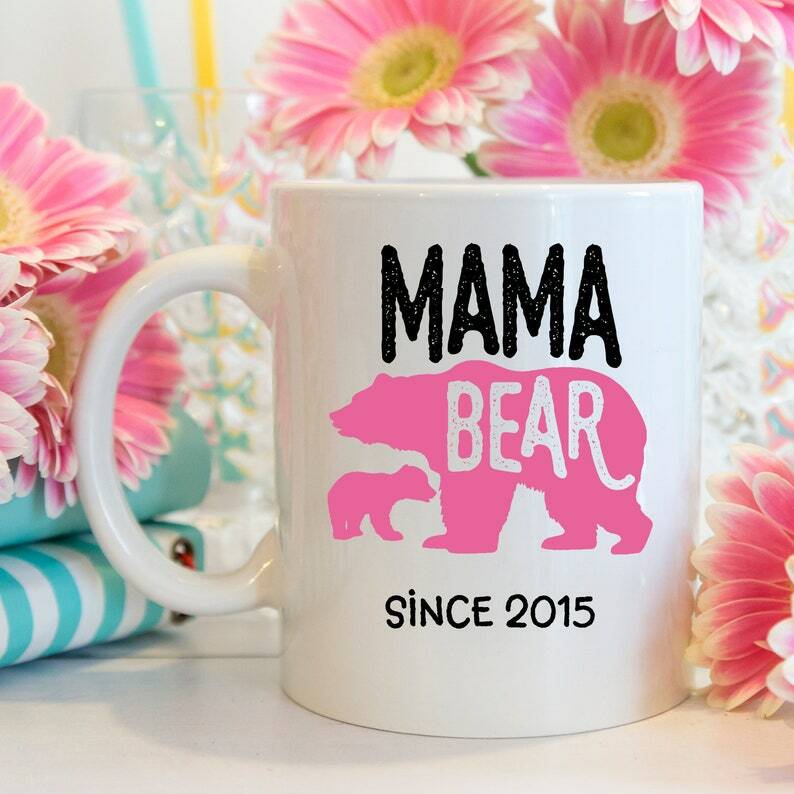 Mama Bear Mug - the perfect personalized gift idea for Mom on Mothers Day, her birthday or anytime of year!